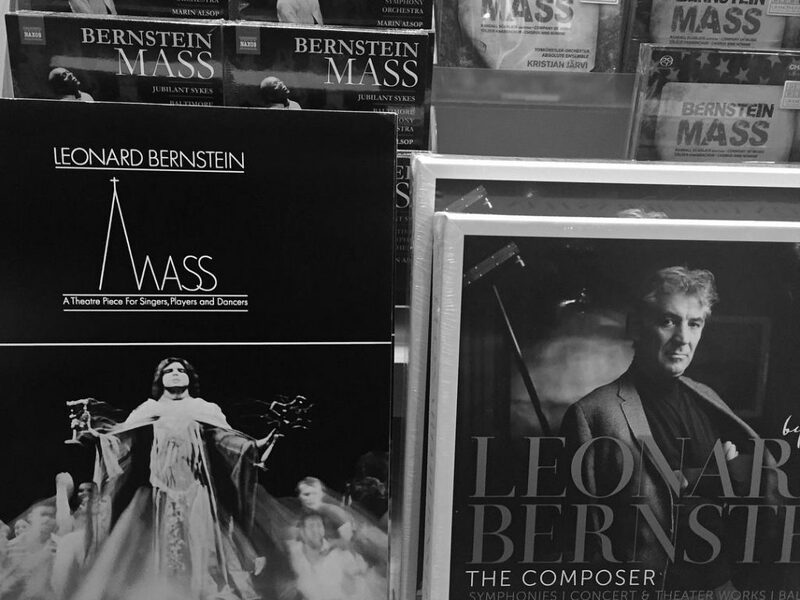 That was certainly true for the Maestro when he debuted Mass at the Kennedy Center in 1971. Not only was Bernstein way behind schedule, he’d even brought in Steven Sondheim, Steven Schwartz, and Paul Simon to help with lyrics. The show was not going well. Sure, it’s intentionally disjointed, but sometimes the narrative is so jagged that you wonder if it was a choice… or simply the product of under rehearsed last minute changes that have now been canonized. That was almost certainly true for last night’s production of Mass at the LA Phil (recently named America’s finest orchestra by the New York Times). Beyond the technical difficulties, the directorial choices, in my humble opinion, amplified the confusion of the whole thing. Is the Celebrant a cult leader from whom we should be straying? Or is he also a sheep under the same shepherd? Is straining to hear the singers over the outrageously beautiful orchestra part of the plan to disorient me, or did they just run out of tech time? I’m not sure I felt good after seeing Mass. I knew it was important–moving, certainly–but moving me to where from where? Of the several Bernstein works I’ve seen during the centennial celebration (I see LA Opera’s production of Candide next week), Mass is the piece I know best. I had the honor of being in the children’s chorus as part of the Colorado Children’s Chorale when Marin Alsop, Bernstein’s celebrated protege, conducted it for Colorado Symphony in the ‘90s. I fell in love with Bernstein, scoured Wax Trax for a copy on vinyl, and can still sing you half of the score by rote. It was truly a transformational experience for us, as elementary and middle school kids, to work with the Maestra. She told us that if we watched her, we’d never make a mistake. She said it was her job to keep everything going, and our only job was to watch her. She said it was an honor to conduct us. In that moment, it’s as if all the lessons Chorale had taught us–not the obvious ones like aural recall and sight reading, the real lessons about perseverance and teamwork and citizenship. It’s as if in that very moment all those lessons came together, and we suddenly understood what leadership was. We understood what personal responsibility meant. Bernstein certainly couldn’t have known that he would inspire a girl from Wheat Ridge to have faith not in a higher power but in the greatness we find in trusting each other, but that’s exactly what he did. May our world reflect the diversity and eclecticism of his wonderful music. Lenny would have it no other way. Thank you to Michael Silversher for treating me to the evening.